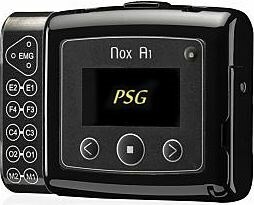 Nox Medical is proud to announce the launch of its revolutionary PSG system. The Nox A1. Nox Medical is proud to announce that the Nox T3 Portable Sleep Monitor was nominated as one of four finalists in the ERS Product of Outstanding Interest Awards at the 2013 ERS. 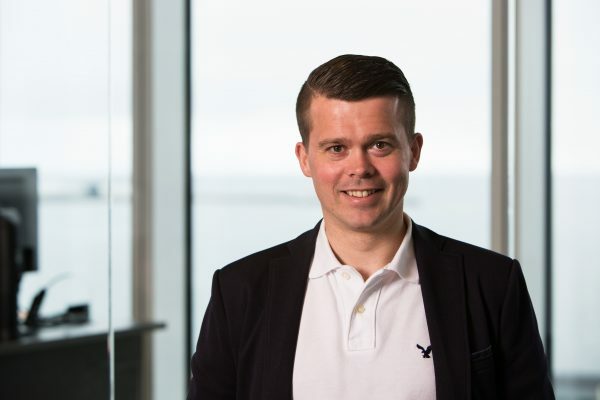 Ingvar Hjalmarsson has been appointed Director of Marketing & Business Development for Nox Medical. He will be responsible for the company’s marketing and product management initiatives. 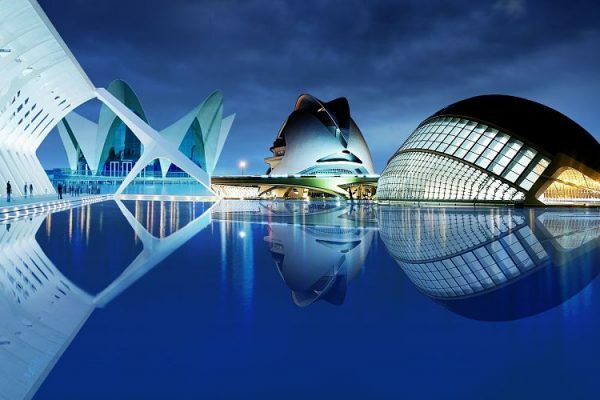 The team will be coming to Valencia Spain September 28th – October 2nd 2013. Come and meet us. 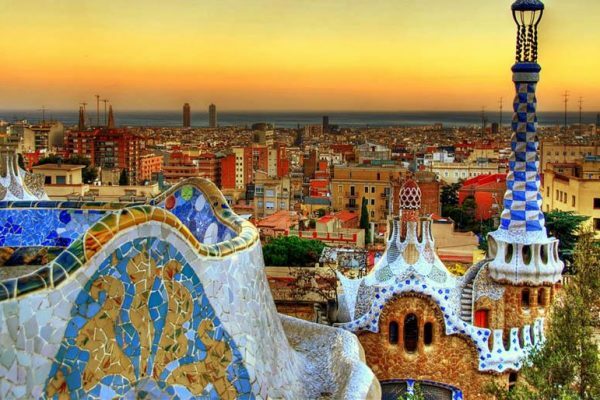 Nox Medical will be attending the ERS conference in Barcelona, Spain September 7th – 11th 2013. Come and meet us there. Falk Fuessel has been appointed the Director of International Sales for Nox Medical. He will be leading the expansion of Nox Medical distribution network in markets outside the Americas.